Just a quick screenshot I wanted to share. In this image, I have lost my way to Caen and ended up near Le Havre. This is from the awesome campaign DLC by Bunyap. The missions are vicious. 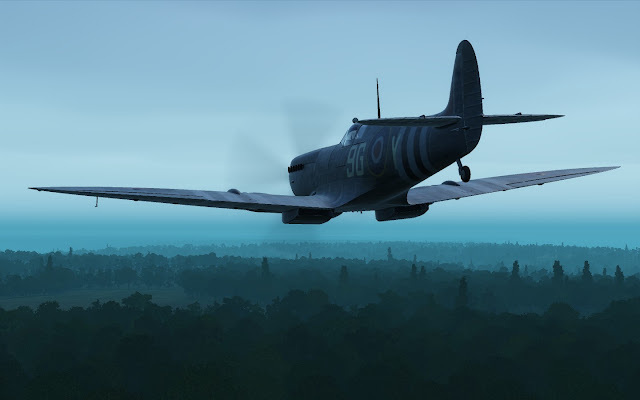 The Spitfire is a beauty. The weather is atrocious. Unfortunately so are the in game frame rates. Maybe is time to upgrade my rig.